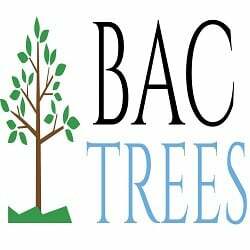 BAC Trees is committed to providing tree service to the Houston Area. We hope that you find our tips for tree and landscaping to your liking. Our tree specialist contribute periodically to help you care for your trees and shrubs. At BAC Trees you find that we share our latest tips with you to get your yards to look beautiful. BAC Tree Service can also be reached with questions that you may have concerning trees. If you are interested in finding out about our periodical updates feel free to join our news letter.